It was an important game for both teams and after a sloppy wide open game Greenwich came away with the points despite a nervy comeback late. Steve was busy in goal with Greenwich gifting plenty of chances but he proved more than equal, especially one on one. A slim lead at the half looked good as our defence tightened, JaJa recovered for a crisp backhand finish. The second half looked to be going Greenwich’s way after a generous stroke award made it 2-0 and an comical own goal looked like making the game safe. Greenwich, however, never locked down the opportunities they were given and at the same time were leaking chances at the other end as our shape frayed with our fitness. After two quick suspensions a stoppable corner made it 3-1 and another sloopy corner brought Islanders to within a goal but Greenwich saw out the game for a valuable win. A top quality towing firm ought to offer this service. much more smartly-preferred than you may be right now. You’re very intelligent. What’s up, all is going sound here and ofcourse every one is sharing data, that’s truly excellent, keep up writing. But, think about this, suppose you were to create a awesome title? attention? 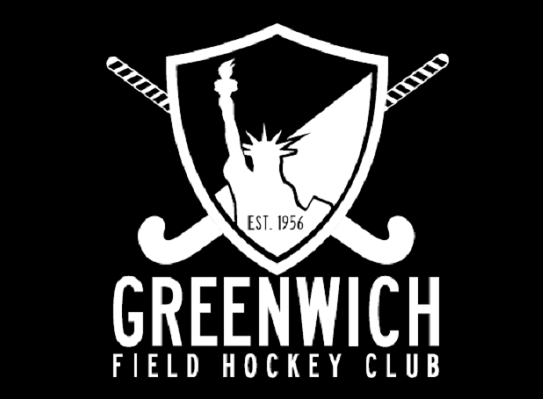 I mean GFHC 1 vs NY Islanders 3-2 | Greenwich Field Hockey Club is a little boring. You could look at Yahoo’s home page and note how they create post titles to get viewers to open the links. you’ve written. In my opinion, it would make your blog a little livelier. sister is analyzing such things, so I am going to tell her. I was more than happy to discover this web site. I need to to thank you for ones time for this particularly wonderful read!! I definitely enjoyed every part of it and I have you bookmarked to check out new information in your site. Hurrah! After all I got a web site from where I be capable of actually take helpful facts concerning my study and knowledge. I for all time emailed this webpage post page to all my associates, since if like to read it next my contacts will too. browsing this web site dailly and get good data from here daily. If some one wishes expert view concerning running a blog after that i propose him/her to pay a quick visit this weblog, Keep up the fastidious job. browsing your blog posts. In any case I will be subscribing to your rss feed and I hope you write again very soon! hours in the daylight, for the reason that i like to learn more and more. eager of reading this blog’s post to be updated on a regular basis. I do not even know how I finished up here, however I believed this publish used to be great.